Services | Best Practice Engine — Seprio | Protect Your business priorities. 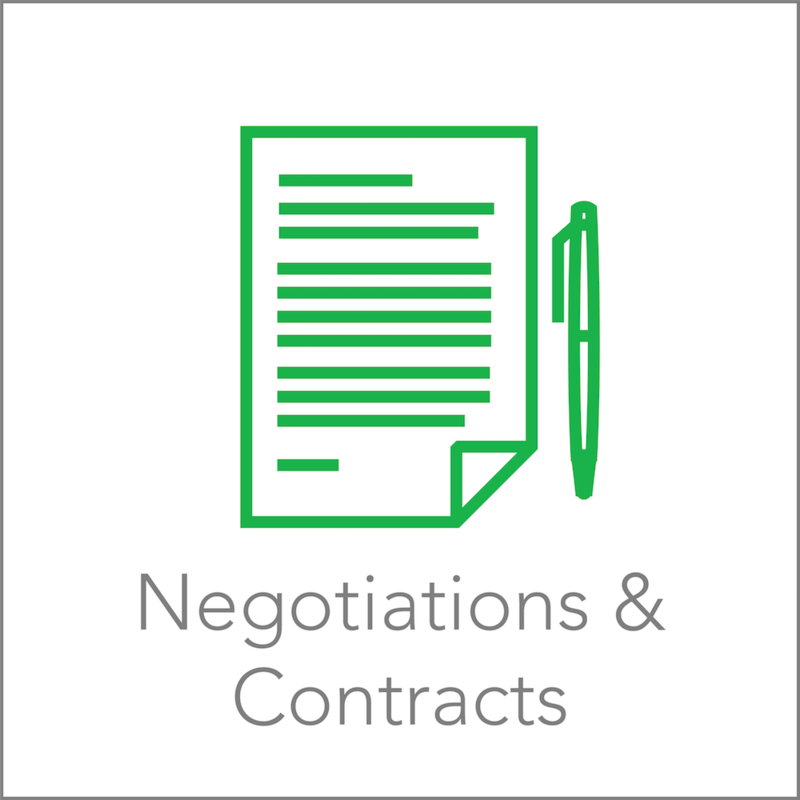 Contract better. 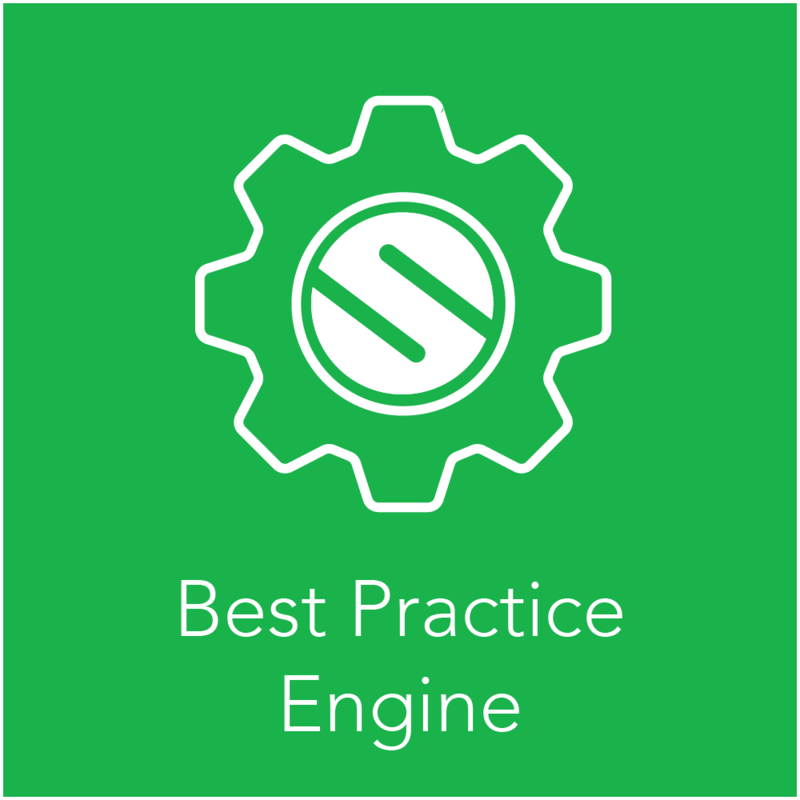 Protecting business priorities and maximizing vendor value are achievable and sustainable with the Seprio Best Practice Engine. 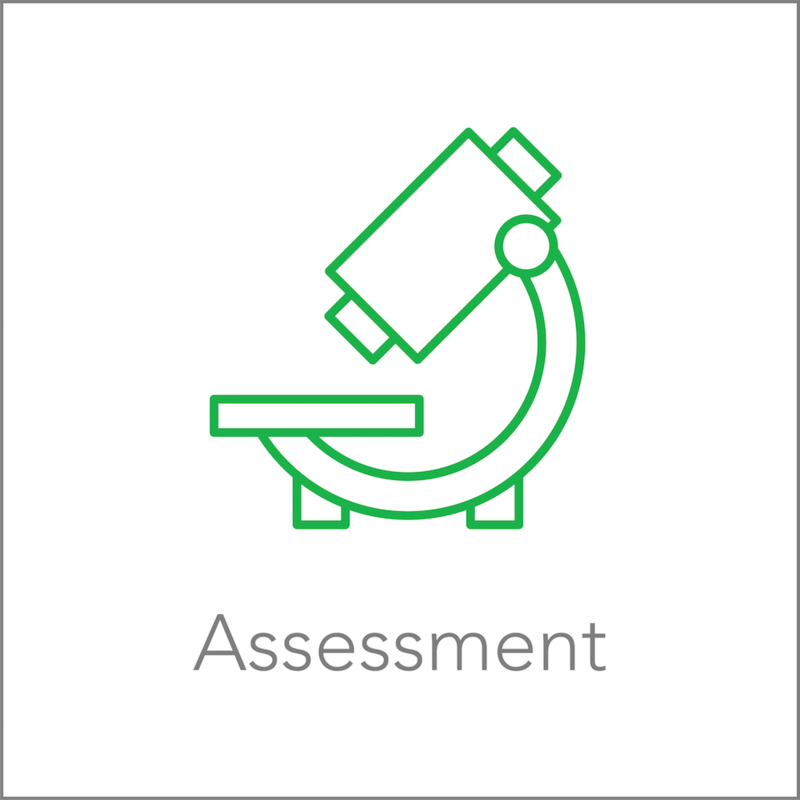 The Seprio BPE represents a policy-based framework and methodology for vendor management based on your strategic priorities. Check out BEP-focused services below. Your Policy and Procedure Playbook represents more than a customized guide for vendor management. It represents the handbook for protecting your business priorities and maximizing vendor value. Like any handbook or guide, it doesn't have much value without execution. 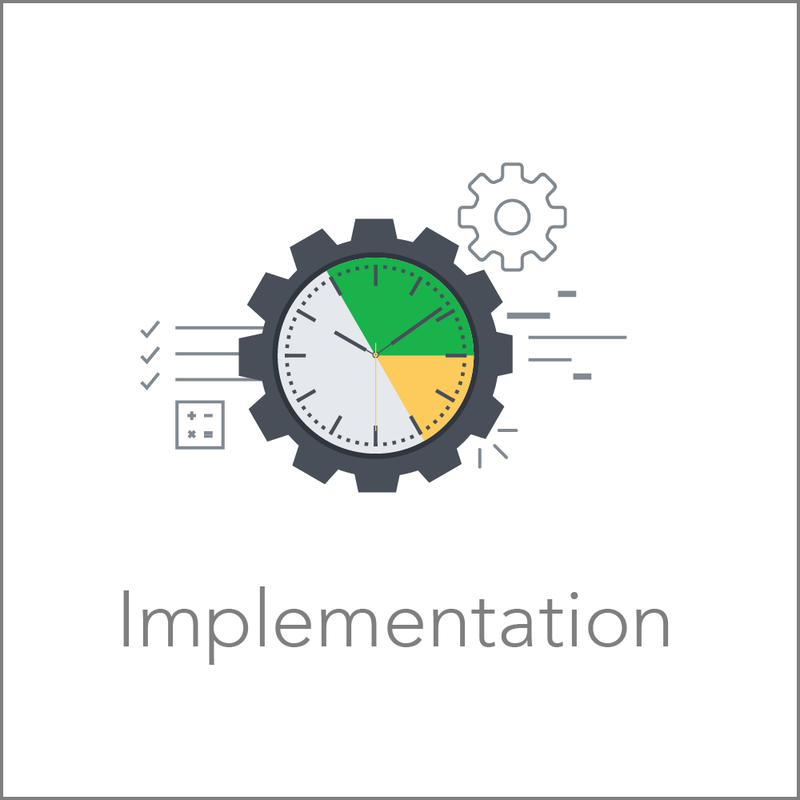 That's where implementation services from Seprio come into play. 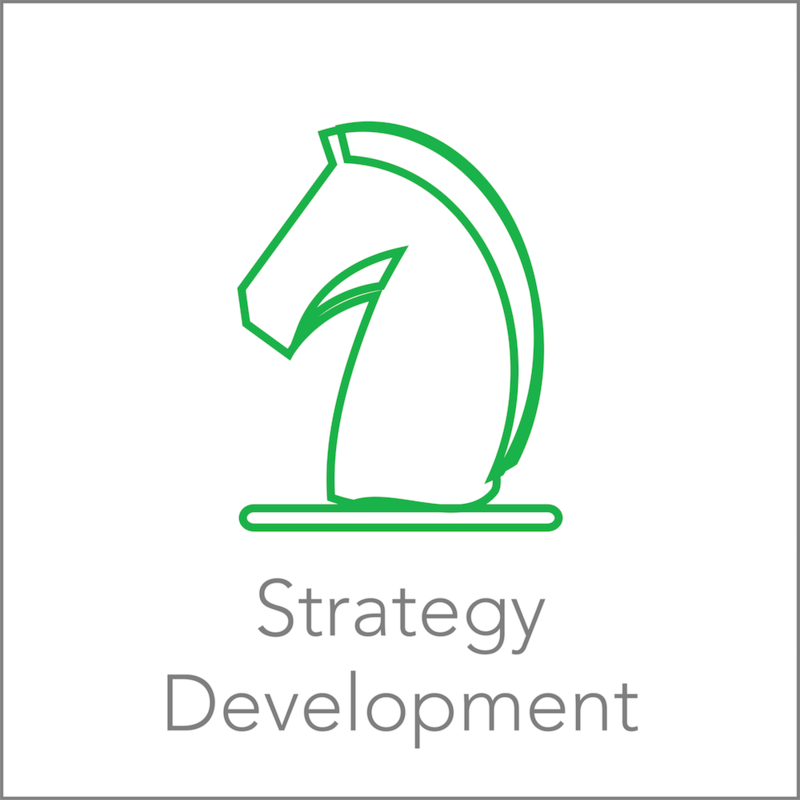 Leverage experienced change agents to use your P&P Playbook in activating a sustainable culture change in protecting business priorities and maximizing vendor value.